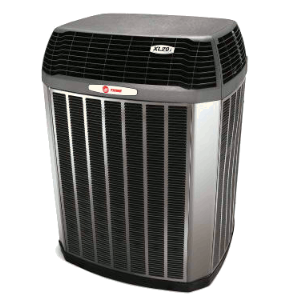 Designed with you in mind, this central air conditioner’s two-stage cooling technology helps provide even cooling to every room in your home. 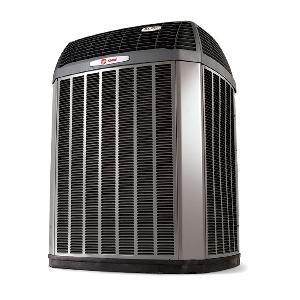 This central air system’s design ensures that your family has superior comfort year round. 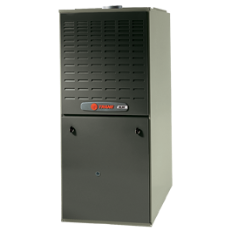 With up to 96% AFUE and the Vortica ll Variable Speed Blower, the new S9V2 furnace is more efficient in both heating and cooling. 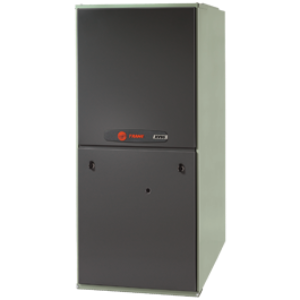 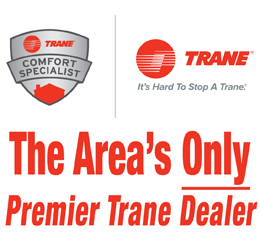 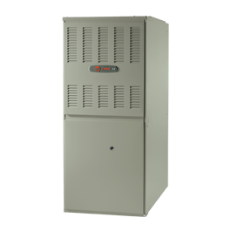 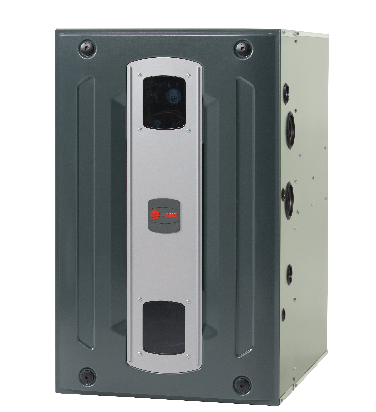 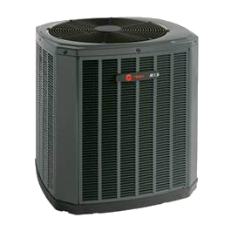 It offers quiet operation, and maintains the DNA that Trane is known for: quality and reliability.